I love understated holiday designs. And overstated holiday designs. And CHRISTMAS! But more understated designs are more versatile, because I’m comfortable incorporating them into my Thanksgiving décor and keeping them up past the new year and until it’s time to put out Valentine’s décor. This free .studio3 download is for personal use only. 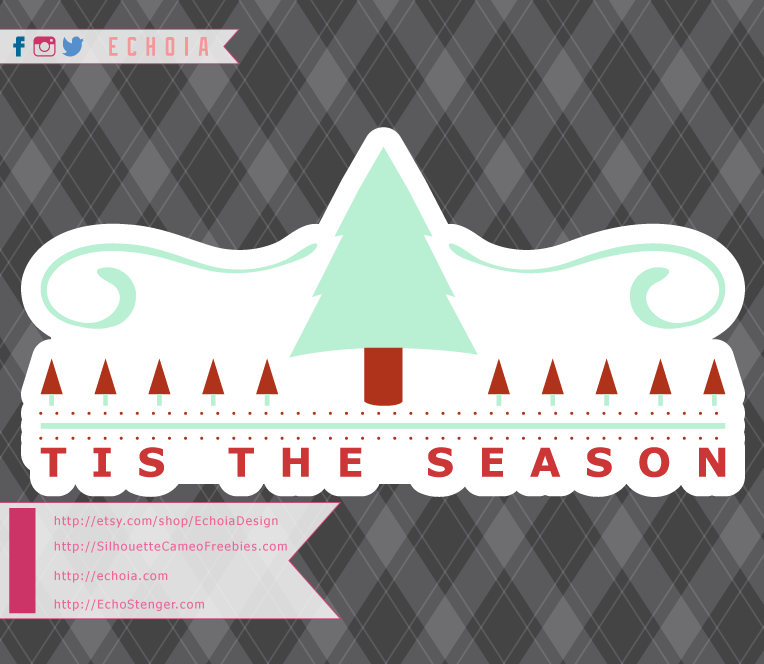 If you need a commercial license or additional file types, please visit EchoiaDesign on Etsy!